Boom! From 700 Bitcoins to $8.5M. 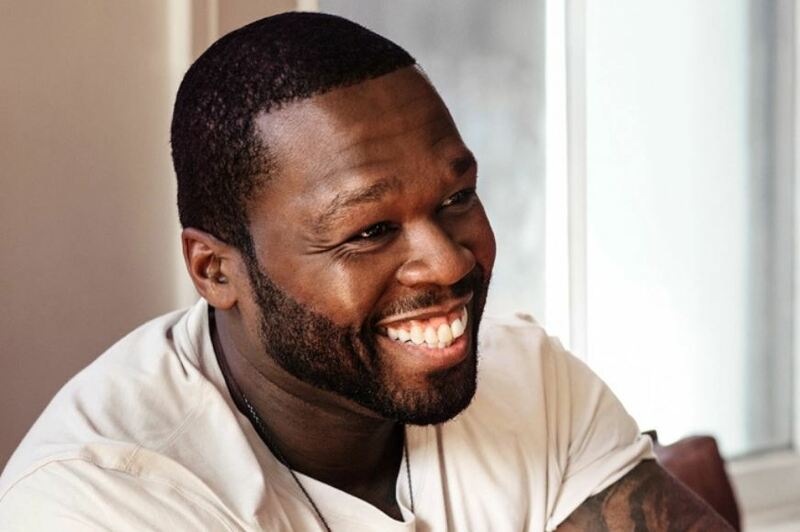 Rapper 50 Cent reveals he became an accidental Bitcoin millionaire years after he forgot taking the currency for his 2014 album Animal Ambition. “Ima keep it real i forgot i did that sh*t lol,” he told subscribers on his Instagram profile. The rapper allowed fans to pay for his album with cryptocurrency. Today, the value of the Bitcoins he made that time has soared. Now, the once bankrupt 50 Cent has made almost $8m – The walking personification of the boom and bust economy of today. Back then, the currency was less known by anyone. In fact, 50 Cent even forgot to do anything with the cryptocurrency he made from the sale. In 2015, he filed for bankruptcy. The value of 700 bitcoins then was around $400k. Fast forward 2014 to 2018, bitcoin’s value has fluctuated between $10k and $12k per coin. That makes him anywhere between seven million and 8.5 million dollars richer. …and forget its earnings for a couple of years? Well, that may not work!